Ram known for its "Guts. Glory. Ram." tagline, was a perfect fit for a team who can bring a new meaning to "HEMI-Powered Hockey!" Now Ram is amping up their partnership with the Detroit Red Wings by releasing a limited edition Ram Express 1500 model. The "Official Truck of the Red Wings" will feature the Detroit Red Wings logo on the front-seat headrests, with optional Red Wings embroidered leather seats. 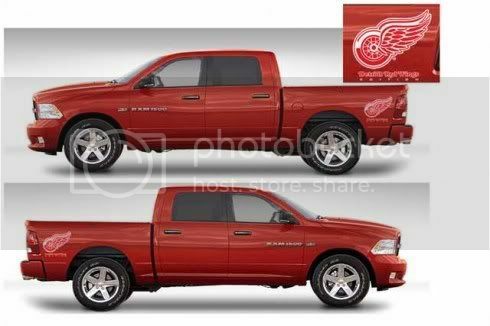 The "Detroit Red Wings Edition" graphic will also appear on the truck's tailgate, and rear-bed sides. Based off the recently introduced Ram Express 1500 4x4 Crew Cab model, the Red Wings Edition comes in the appropriate Hockeytown fan colors: red, white and black. 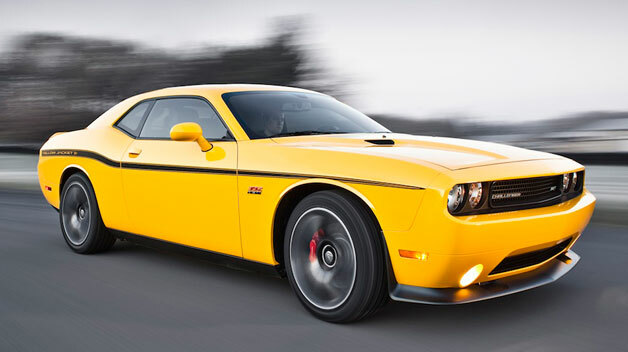 The Red Wings Rams will only be available in extremely limited qualities, but Courtesy Chrysler Jeep Dodge is one of the just 90 dealerships who will be selling the special edition trucks! Stay tuned to our Facebook for further updates on when we will be receiving our Red Wings Rams, so you can come in and check out the "Official Truck of the Red Wings" for yourself! To find out how you can win free gas, check out our Facebook page: www.facebook.com/courtesycjd. To some, November is a grim month that represents the onslaught of the cold winter ahead, but this year Volkswagen is giving us a reason to smile. With this month's Sign Then Drive Event it's easier than ever to make your winter commute a little more bearable with a new Volkswagen. To set up an appointment call us at (616) 301-2100 and visit us online to browse our inventory on www.bettenimports.com. Join the conversation over on our Facebook page and get exclusive access to dealership specials, events and more: Facebook.com/bettenimports. *Some state fees apply. With approved credit. See dealer for details. 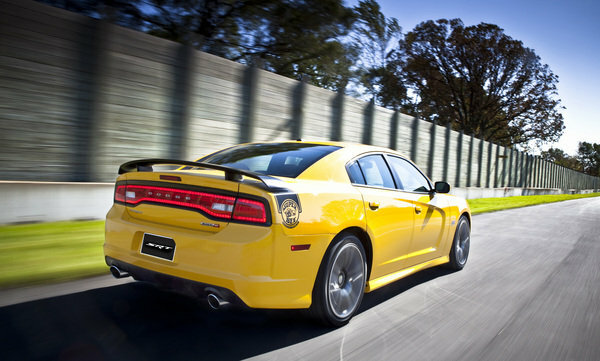 Name the Dodge car used in the famous Blues brothers mall chase scene. What is Michigan's state motto? If you can answer trivia questions like these, then you can have the chance to win free gas cards! 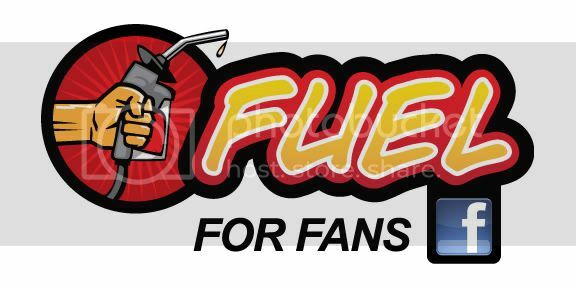 Courtesy Chrysler Jeep Dodge is happy to announce Fuel for Fans, a new contest series happening right now on our Facebook page. We love our Facebook fans, so naturally we want to reward them. Every Friday, over on our page, we'll feature a new trivia question that will range from auto industry facts, Michigan history and just about everything in between. The weekly winner will be randomly chosen from the contestants who have answered the question correctly. It's that simple: Be a fan, flex your trivia muscles and win a gas card! Who doesn't love free gas, right? Become a fan and join in on the fun! This giveaway is not officially affiliated with Facebook. Void where prohibited. Winners can only win once. Gas cards are worth $10 and are redeemable at most gas stations. Winners will be mailed their gas card. Must be 18 or older to win.